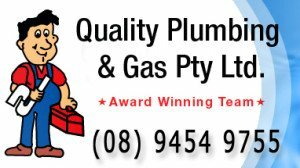 At Quality Plumbing and Gas, we can handle all of your plumbing requirements – whether your gas maintenance needs are for residential or commercial purposes call us on (08) 9454 9755 to discuss how we can help you today. 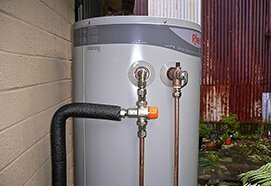 We provide a range of gas services and are available throughout Perth. We can repair, or we can install so that your gas is in top working order. 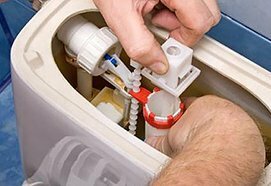 You would no longer have to wait for a long time just to get the gas fitting problems fixed. While we work fast and efficiently, we make it a point to exercise great caution at all times so as not to reduce the quality of the work that we provide. Safety is one of our top priorities, especially because we care for the property and well-being of our clients. We understand how gas fitting jobs are sensitive, which is why we treat it with utmost care. The team at Quality Plumbing & Gas takes every precaution when dealing with gas so that you can rest assured we are looking after you and your family. We make sure that we use the correct protective gear and use only top of the line tools in order to avoid untoward incidents while on the job. 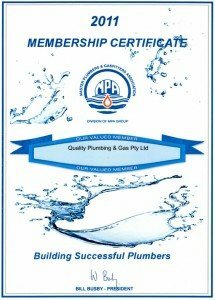 An important aspect of our plumbing business is gas line installations. 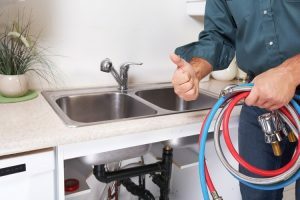 As Plumbers, it is our responsibility to make sure that the running of the gas lines crucial for heating and cooking are done properly. 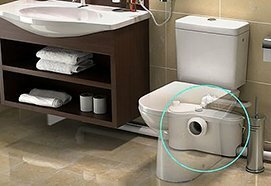 We know how important it is for you to have a constant and uninterrupted supply of gas at all times. In fact, it is something we take very seriously and abide by all laws and regulations. 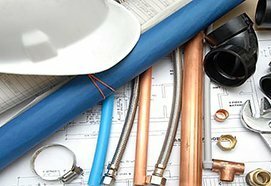 If you’re planning on moving, if you’re remodeling or building a new house – our award winning team of Plumbers and Gas Fitters will take care of your gas line layout. We will handle all the necessary preparations for the gas fitting in order to provide you with the added convenience. There is surely not a mystery why our team of professionals receives all the praises and accolades from our happy clients. We take every safety precaution into consideration so that your family home is safe. Many accidents and untoward incidents such as fires and damage to property are caused by neglected gas leaks. These gas leaks are hazardous and are initially detected by the strong smell. If this scent is in your whole house, you need to act fast! First, you should close off the main gas shutoff valve immediately. It would also be very helpful to go the extra mile and make sure there are no flames as this can cause an explosion. Once you have done these precautionary measures, call us immediately so we can address the issue in a timely manner. Our team will be right at your home to repair the gas leak.